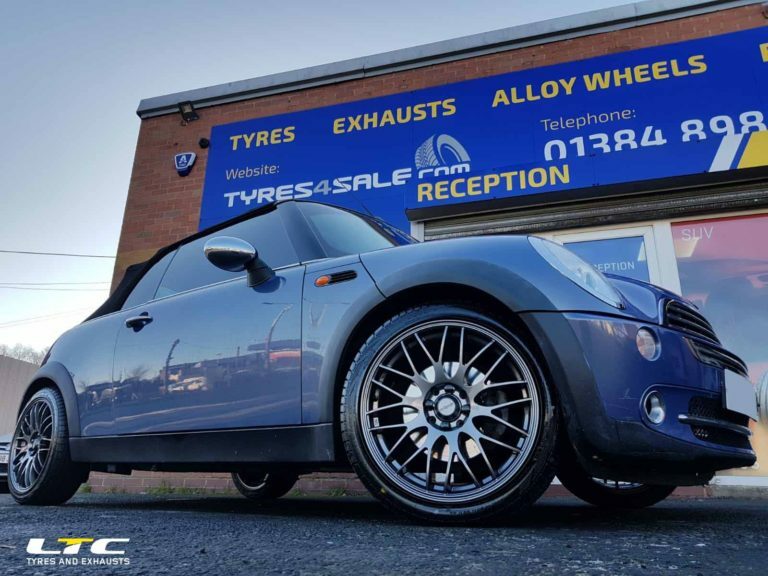 Wheels and Tyres from only £650 fully fitted! 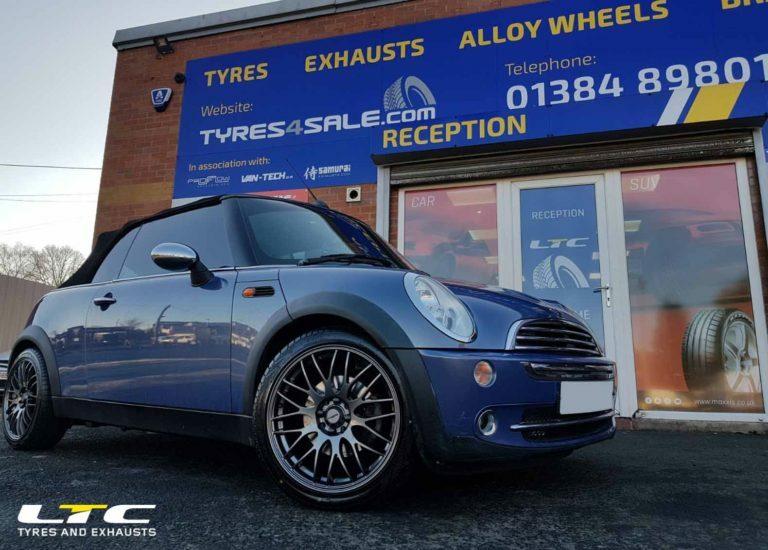 Check out the the pictures to see what a difference a new set of wheels could make to your vehicle. 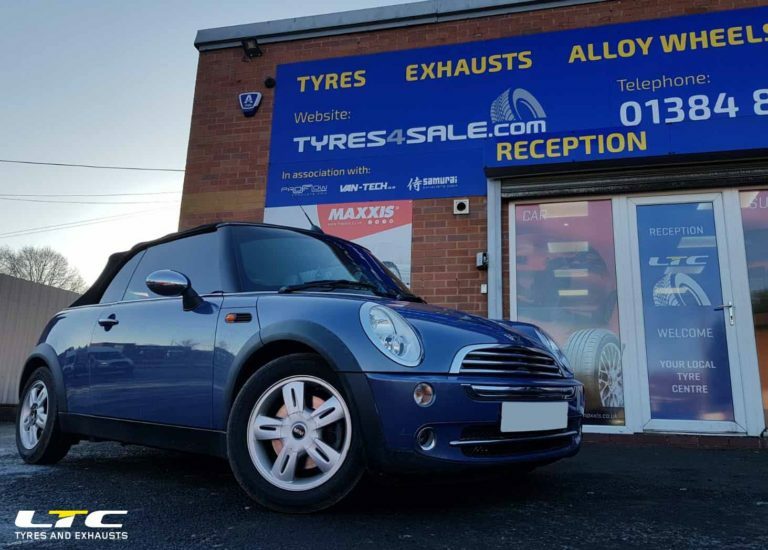 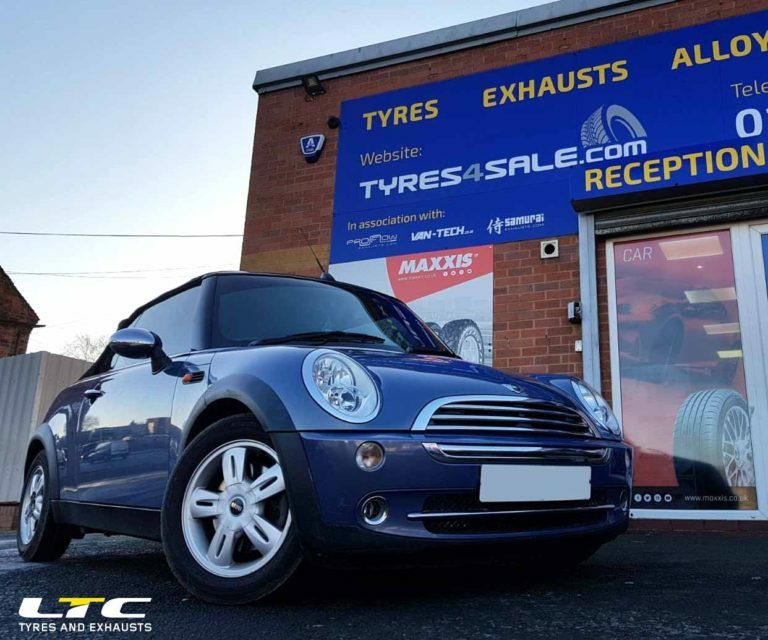 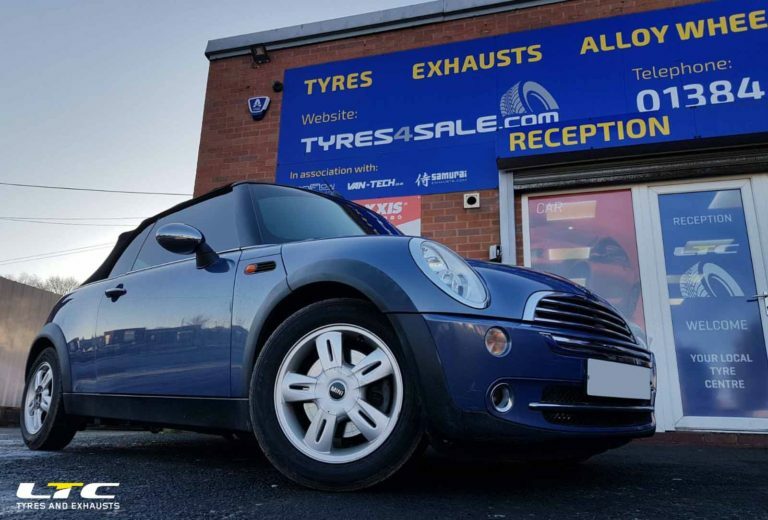 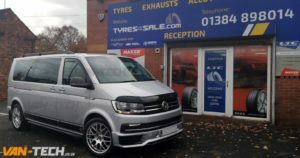 Economy tyres, Mid-range and Premium Brand Tyre packages available. 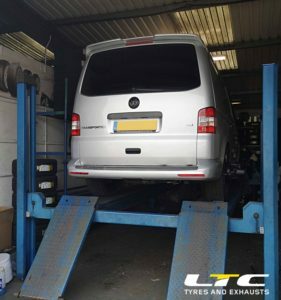 LTC offer a fitting service at our purpose built fitting centre located in the West Midlands. 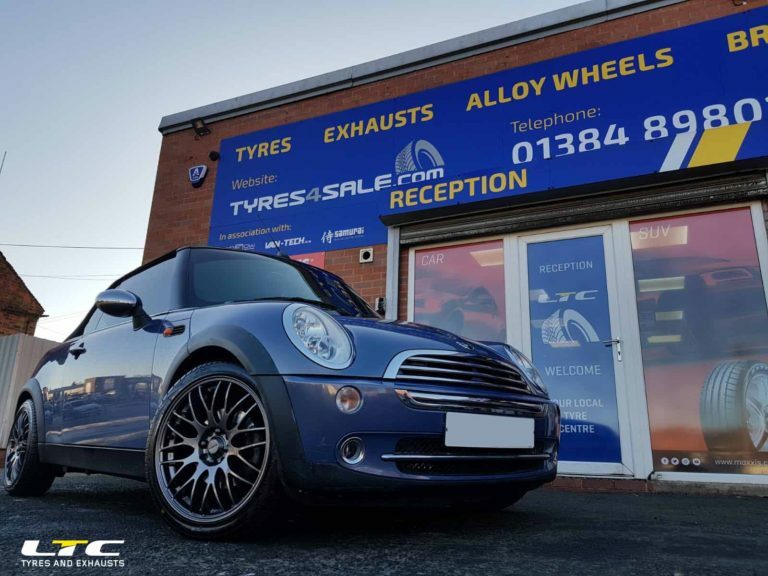 Call 01384 898014 to enquire about fitting costs and availability.